When is the best time to visit Shanghai? What's the best way to get around? Where should I go to eat? 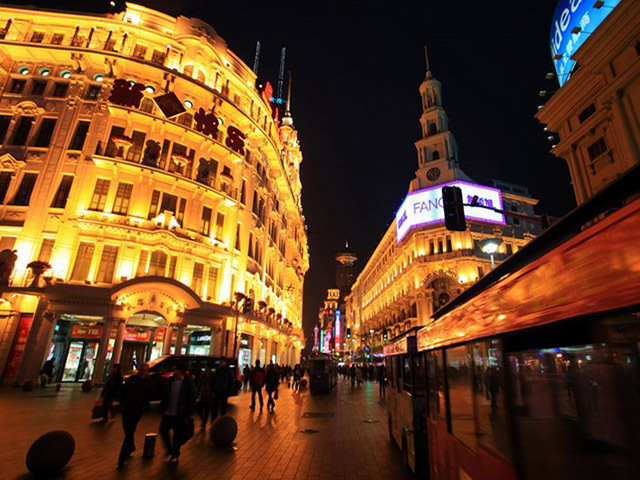 Nanjing Road is the earliest and most prosperous shopping street in in Shanghai dating back to the 1840s. Regarded as "the first commercial street in China", Nanjing Road offers all-in-one shopping malls, gorgeous restaurants and spectacular night views. 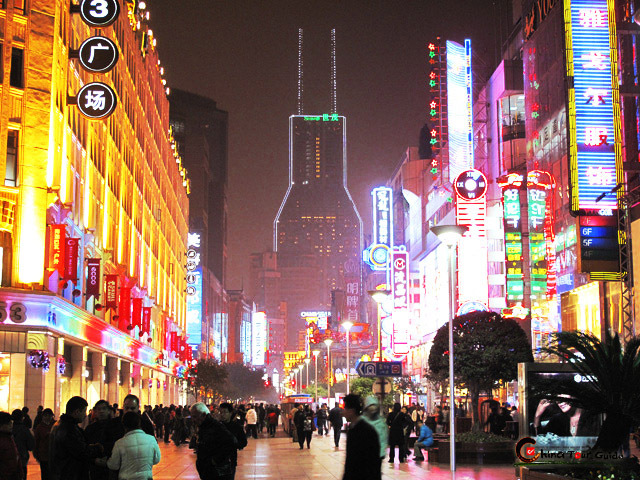 Nanjing Road occupies a surprising length of 5.5 kilometers. It's further divided into two parts, namely Nanjing Rd. (E) and Nanjing Rd. (W), with the Xizang Rd. (M) as the bountry line. Nanjing Road, in the eyes of Shanghai locals, simply refers to the Nanjing Rd. (E). 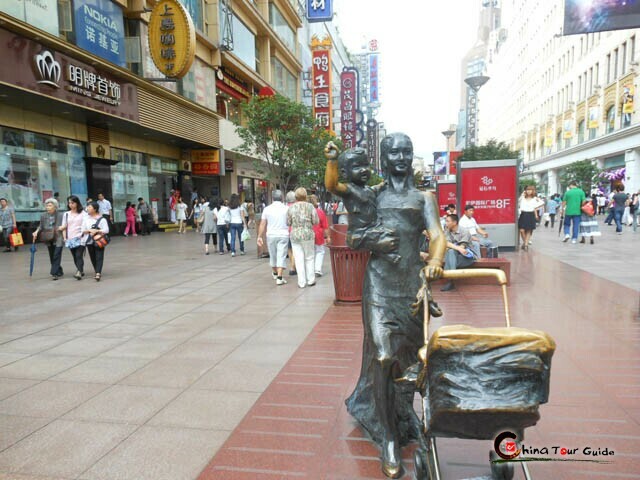 In 1999, the brand new 1,033-meter-long Nanjing Road Pedestrian Street was completed also at the Nanjing Rd. (E) section. 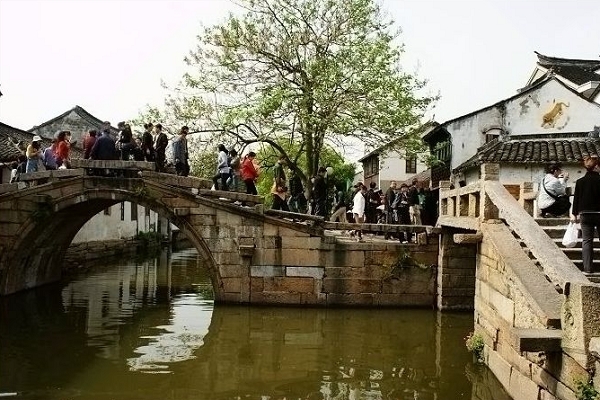 Now the pedestrian street has become the most welcomed commercial area around Shanghai and the most famous among thousands of pedestrian streets in China. 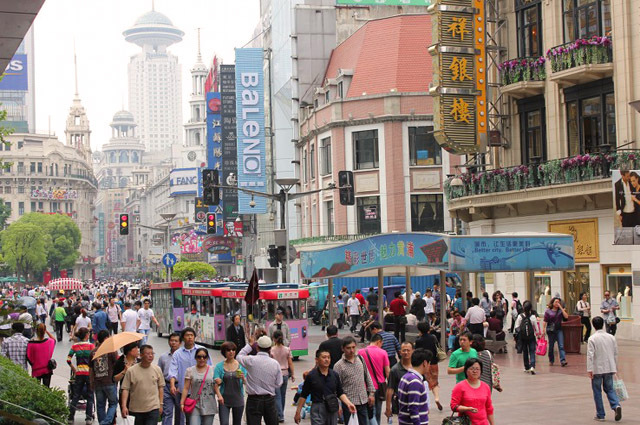 Nanjing Road is also of historical significance, playing an important role in the development of the city. After the Opium War (1839-1842), Shanghai became a treaty port. 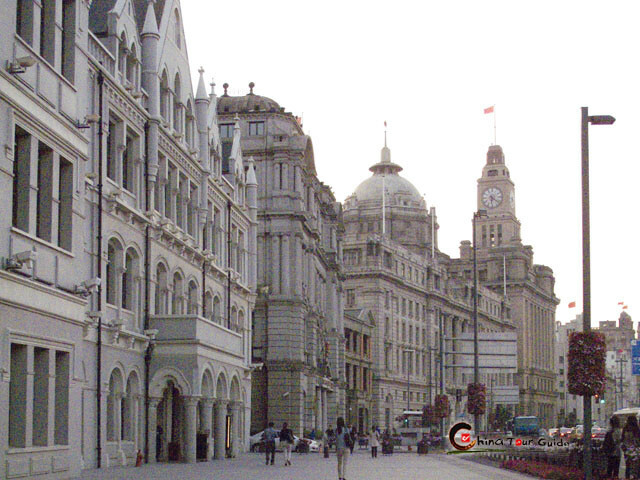 And the Nanjing Road was a main road to reach the Bund, so it was important. The road was first a British Concession, then the International Settlement. Several standout companies established by Chinese businessmen later nestled their stores at the buoyant Nanjing Road, for instance, Wing On Department Store and East Asia Hotel (developed from Sincere Company ). On Nanjing Road Pedestrian Street there are trolleys for tourists to ride on. Tourists can walk along Nanjing Road for 5 to 10 minutes and reach the Bund, which is another famous attraction that tourists do not want to miss for their Shanghai travel. 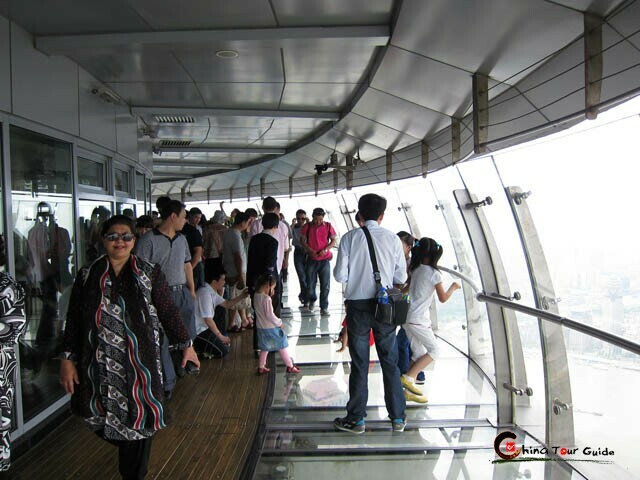 To reach Nanjing Road, visitors can take Shanghai metro line 2 and get off at Nanjing Road Station. 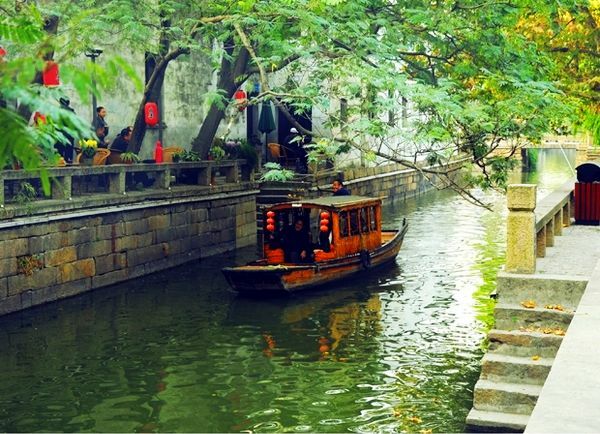 Please click " " to add the attraction in you favorite list, let us plan a private Shanghai Tour for you.